Make this your new "comfy" chair in your living room! 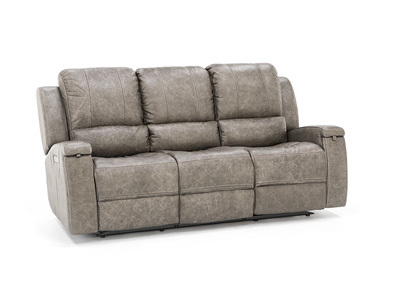 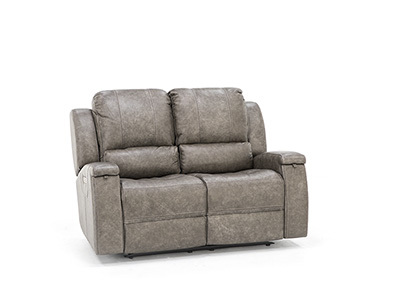 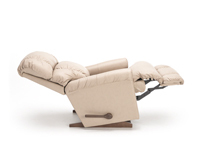 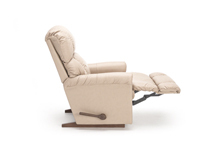 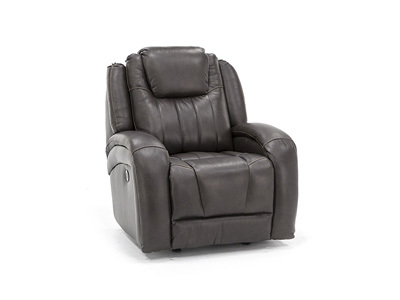 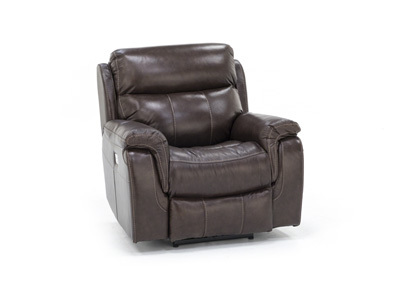 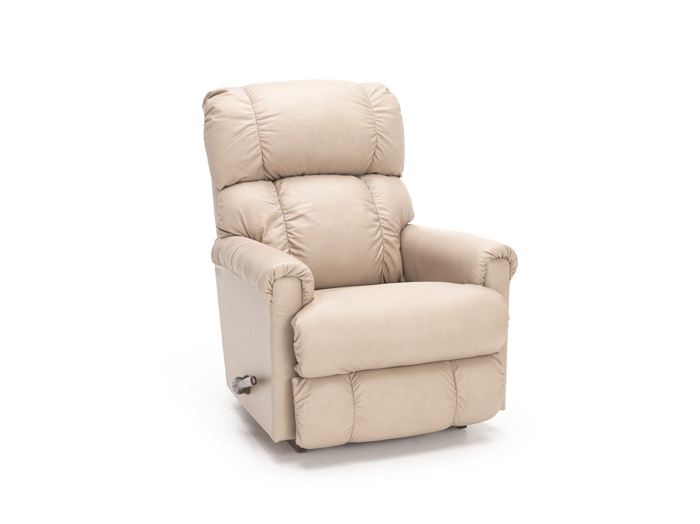 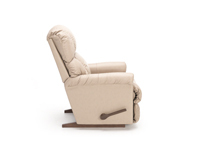 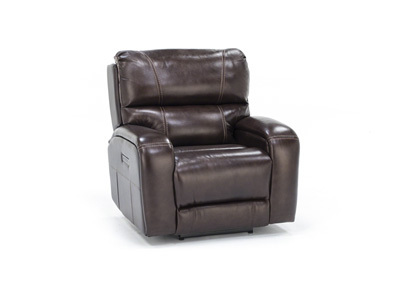 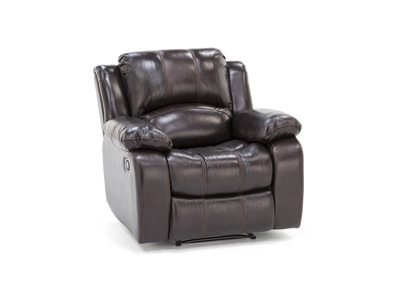 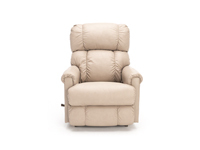 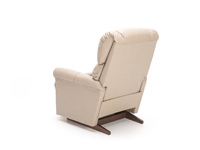 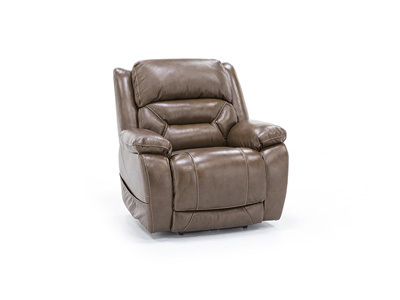 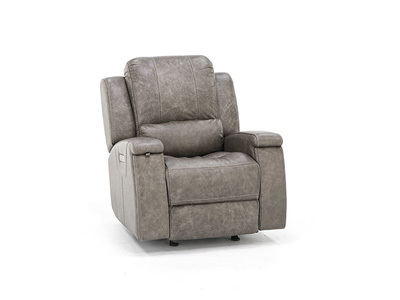 This casual rocker recliner features plush leather cushions, as well as the chaise footrest for continuous support from head to toe. 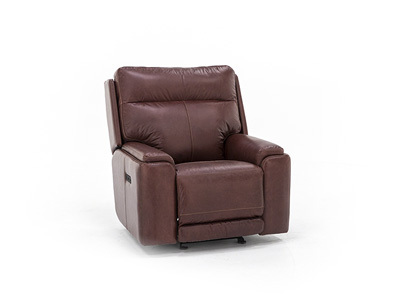 Other leathers and colors are available by special order, so you can truly make this chair your own.